The rise in geriatric population suffering from respiratory problems like chronic obstructive pulmonary disease (COPD) and asthma is expected to accelerate the growth of the respiratory devices market. 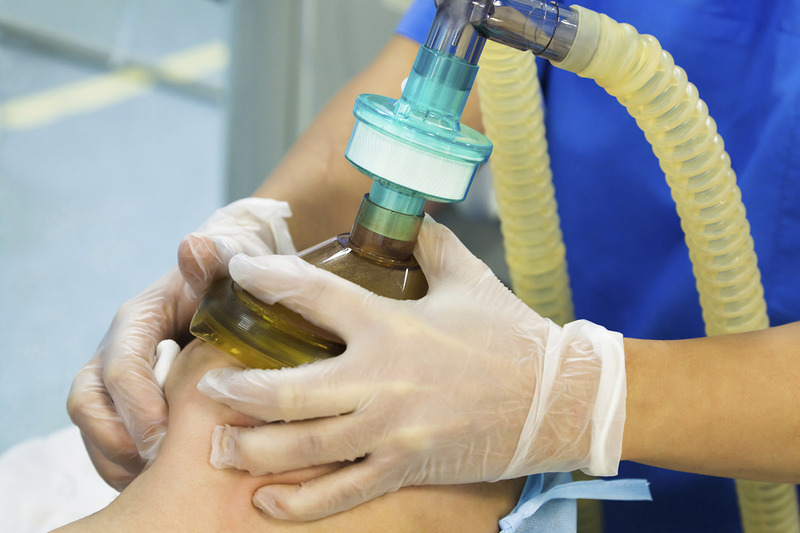 Respiratory & anesthesia patients and equipment need to be protected. Filtration for devices that offer patients peace of mind. As a FDA registered, ISO 13485:2003 Quality Certified Company, we not only manufacture in accordance with the most stringent Food and Drug Administration (FDA) requirements, we raise the quality paradigm to a new level by strictly controlling the manufacturing environment through highly automated and sophisticated processes. Hospitals concerned with cross-contamination can opt for the safety and convenience of disposable products. OEMs looking to supply novel, portable devices can count on Pentair’s design expertise to help develop a solution that fits their needs, design constraints and performance requirements. 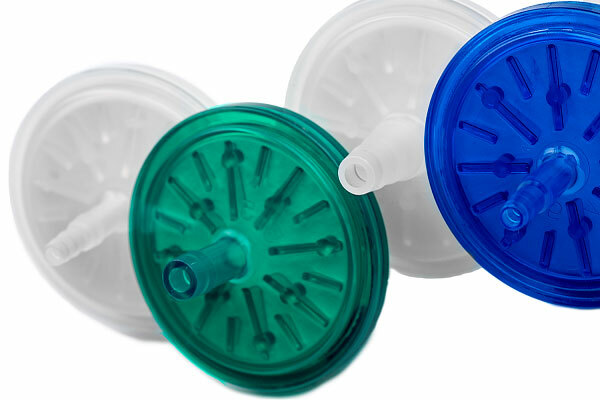 Pentair provides filters to protect the equipment from patient contamination and potential equipment malfunction due to patient condensation, mucous, and medication. Our medical air dryers help extend the useful life of the molecular size bed. Humidiflow helps to ensure patient comfort and prevent dry mouth and noise bleeds from breathing dry air. The exhaled gas of a ventilated patient may contain hazardous particles, including bronchodilators, antibiotics, steroids, antiviral agents, antiprotozoal agents, and mucolytic agents, as well as potentially hazardous bacterial and viral particles. 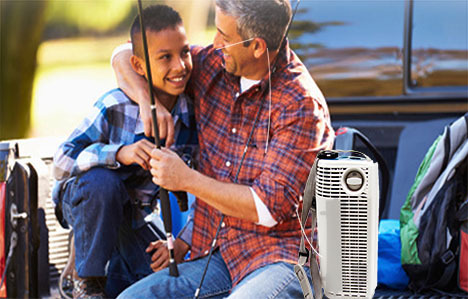 Inhaled air must be free of compressor lubricants and other particles. Pentair manufactures a variety of breathing circuit filters for ventilators and anesthesia applications – with some providing bacteria and viral removal efficiencies greater than 99.999%. Inspiratory and expiratory breathing circuit filters, HME’s (Heat & Moisture Exchangers), HEPA disposable devices, and respiratory filter capsules are available in various configurations and efficiencies. Medical compressors are devices used to pressurize room air, which can then be used to power other devices for respiratory purposes, as well as supplying instrumentation air in dental applications. In order for a medical compressor to supply clean, dry compressed air to ventilators, a membrane air dryer is placed in the air stream to ensure the removal of moisture effectively. The presence of water vapor in expired breathing air samples can interfere gas analysis and CO2 monitoring. To help prevent the formation of condensate in gas sampling lines, the transmission of gases through Pentair’s new Durion membrane dryer tubing removes moisture from air. Click here to download our brochure Life Sciences Applications. The Assure® series is a respiratory filter product line engineered for equipment protection and patient safety. 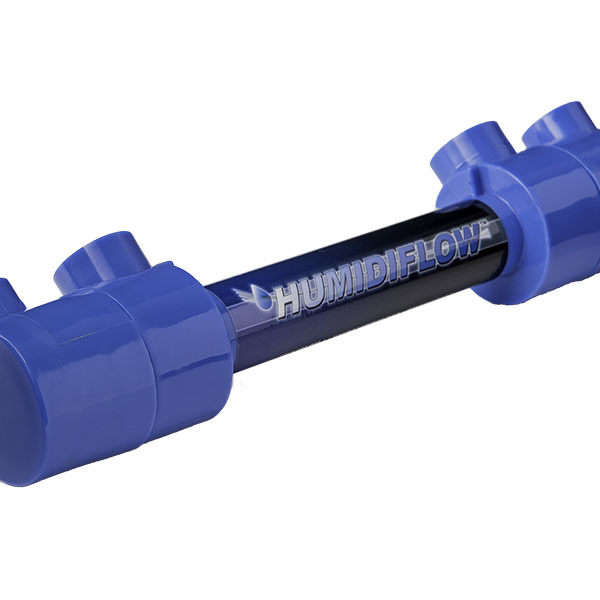 HUMIDIFLOW® takes moisture from the ambient air to humidify the dry oxygen stream in oxygen concentrators with advanced membrane technology.